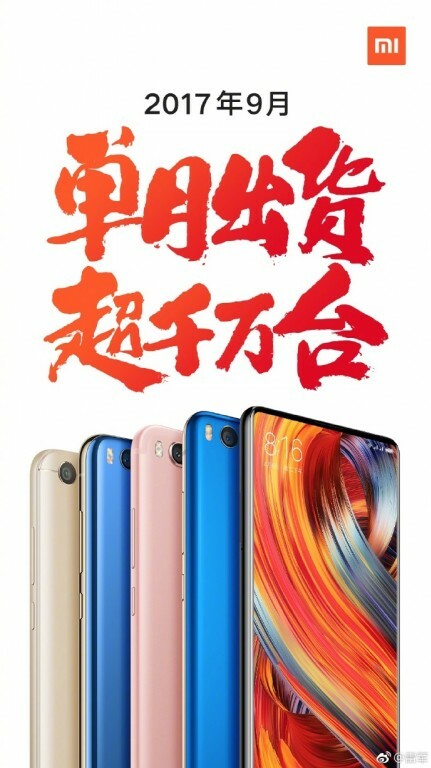 Xiaomi CEO Lei Jun has posted an image celebrating the company's new record, an all-time high 10 million smartphone shipments in September. 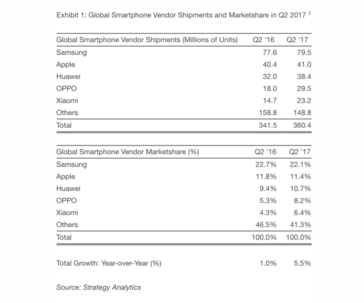 Xiaomi's fortunes have been on a steady rise, a phenomenon best represented by the company recording an all-time high of 10 million shipments in the month of September. 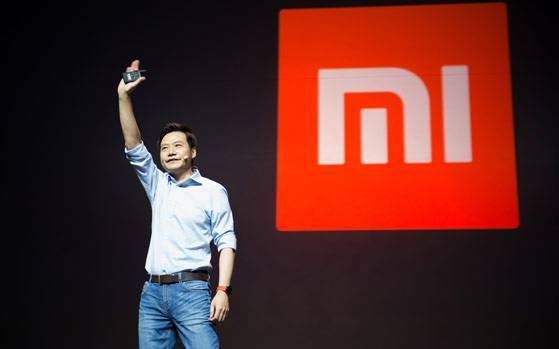 Xiaomi executive Lei Jun previously set the company's goal for the year at 100 million shipments, and it's starting to look quite tenable. 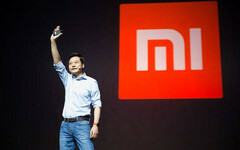 Xiaomi suffered a lackluster Q1, shipping just 15 million units, but bounced back in Q2 with 23 million. 10 million in a month is a bit higher than the company's Q2 average, though, and it wouldn't be out of place to see the OEM beat the expected 28 million mark for Q3. In addition, the company's stock is certain to rise even further, as while the releases of devices like the Mi Mix 2, Mi 5X, MI A1, and Mi Note 3 must have boosted sales figures, the next devices in the company's most successful series, Redmi, are yet to be launched. 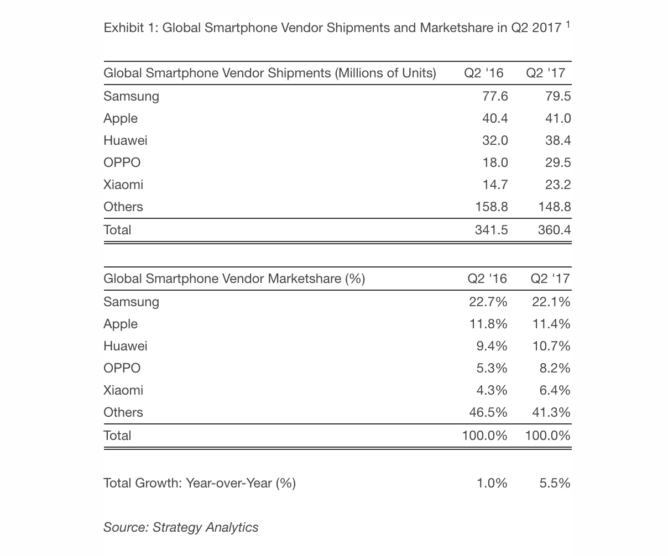 Xiaomi currently occupies the fifth position in the smartphone market by virtue of global market share but there's a chance that an equally successful Q4 sees the seven-year-old company leapfrog OPPO into the fourth position.